Last night American Idol took us to one of my favorite towns, Portland, and I was cooking up a local favorite from a Portland native, Shrimp Spring Rolls (or Salad Rolls as she calls them). So for today’s edition of Reality Rocks by Yahoo! music blogger extraordinaire, Lyndsey Parker, I’m cooking up a St. Louis classic. While doing my research on St. Louis I found out that they have a huge Italian scene and that Toasted Ravioli is a must have, pre dinner snack. Not only was this incredibly simple to make, but we finished half the batch before I could photograph the final result. You have to try it. How are you liking the talent so far on American Idol? Let me know in the comments below. Check out today’s feature on Reality Rocks HERE! 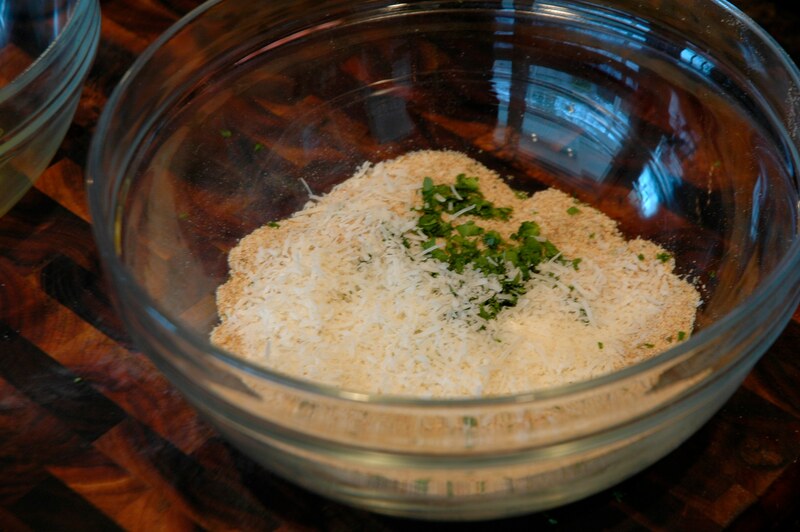 Combine the bread crumbs, parmesan cheese, and parsley in a large bowl and mix until well combined. 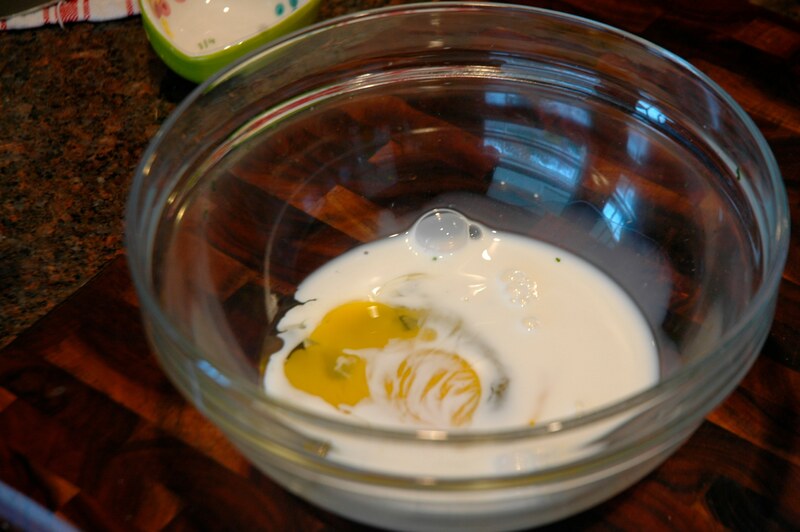 In a small bowl whip together the egg and milk. Take the pasta and dredge in the egg mixture, shaking away any access liquid. 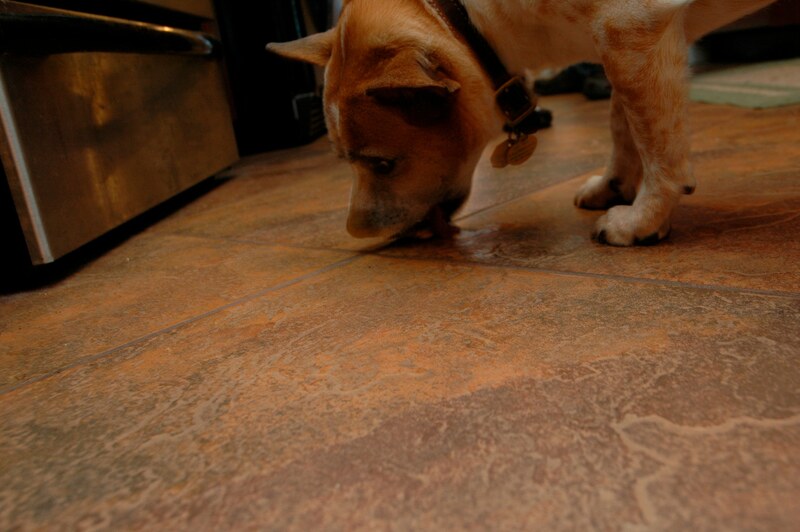 Dip in the bread crumb mixture and shake away the access mixture. 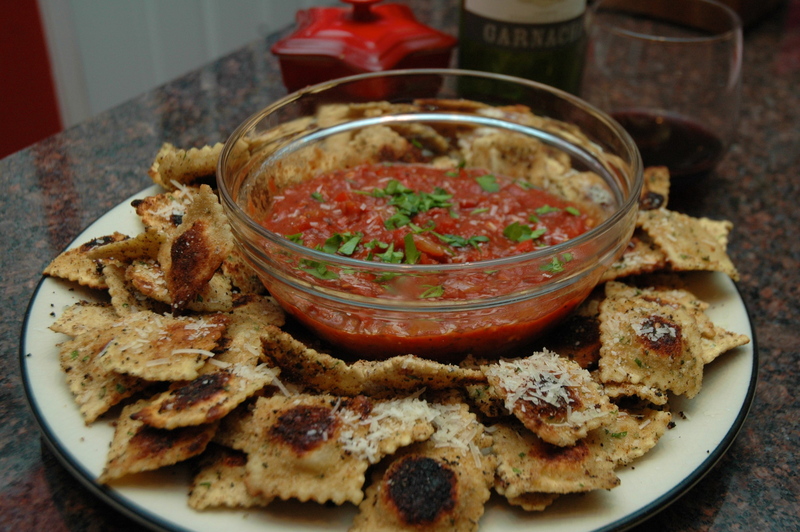 Set breaded raviolis on a separate dish and set aside. In a large dutch oven heat the olive oil over medium high heat. 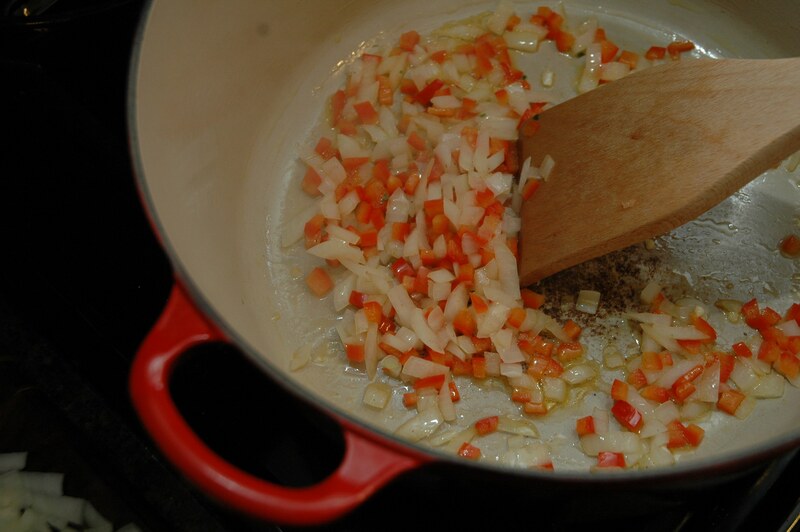 Saute the onions and red peppers until softened. Add the garlic and saute for 30 seconds. Add the tomatoes and seasoning and simmer for 15 minutes so the flavors can combine. Stir frequently. Taste and adjust the seasoning accordingly. 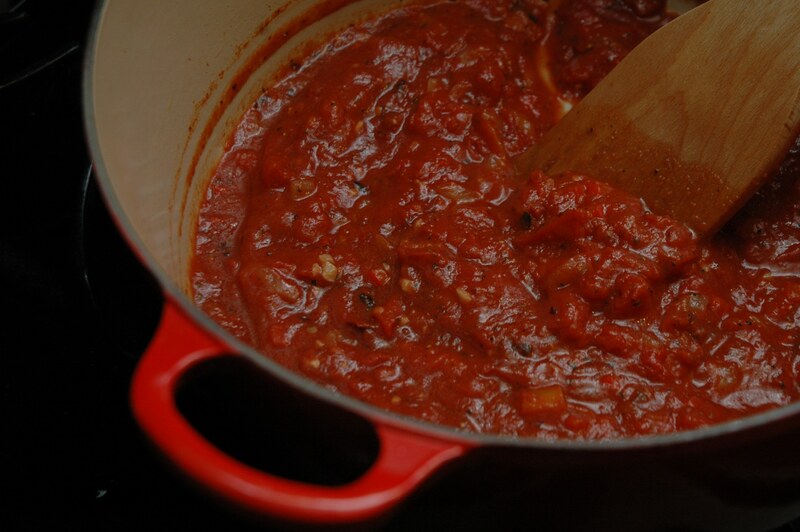 While the marinara simmers, In a large cast iron heat 1.5 tablespoons of canola oil over medium high heat. 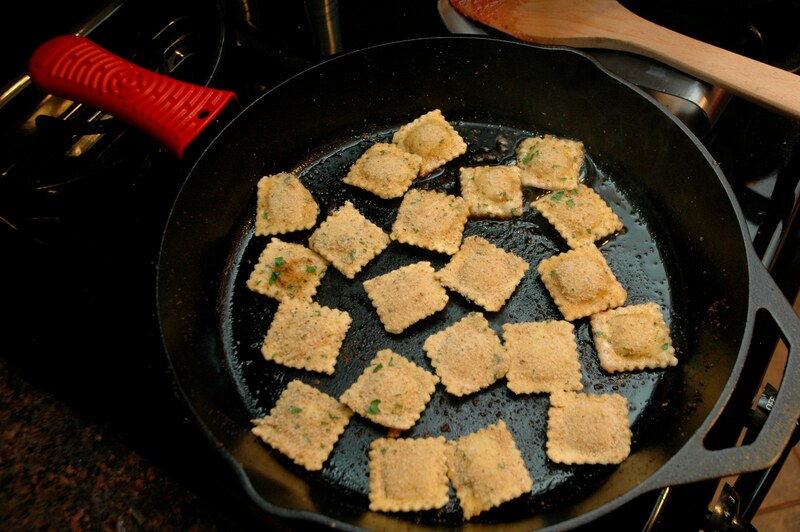 Working in batches, pan fry the ravioli until they are a deep golden color, around 3-4 minutes on each side. 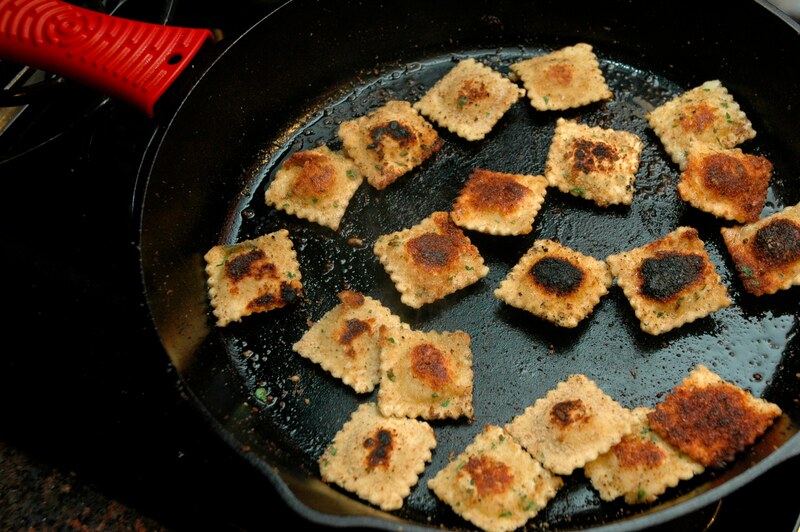 Repeat until all of the ravioli are cooked. 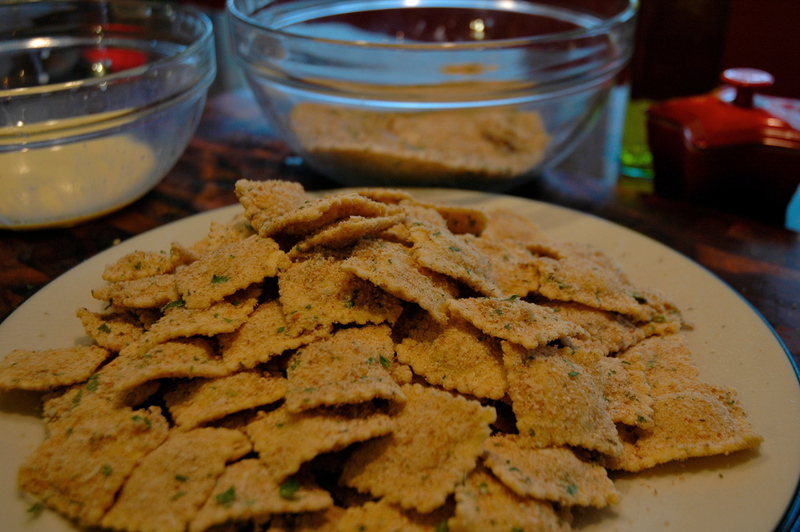 Lightly sprinkle the ravioli with the parmesan and top the marinara with the remaining parsley. Serve on a large platter with the marinara sauce for dipping.